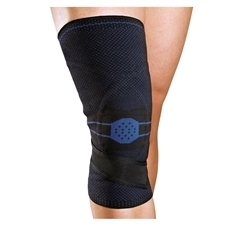 Latest News and Promotions – Thermoskin – Supports and braces for injury and pain management. 19th January 2018 – Thermoskin is proud to be the only brand in Australia offering custom made supports and braces. 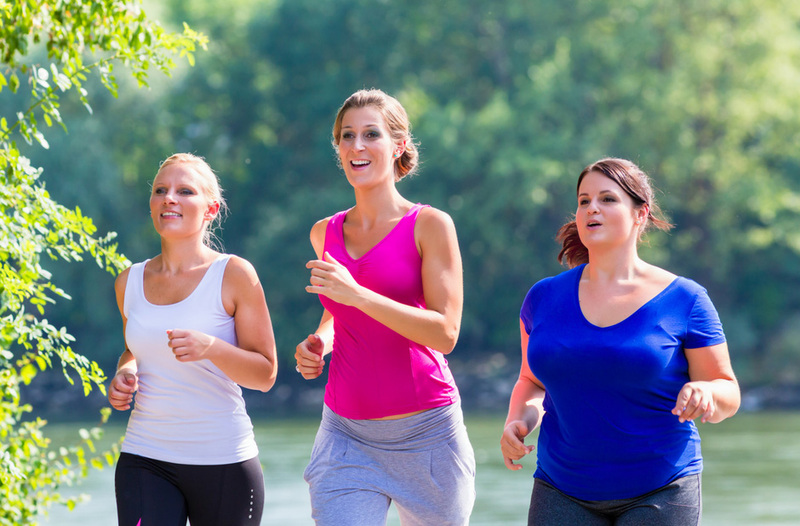 7th June 2017 – Continue to achieve your lifestyle, fitness and health goals using these 5 simple steps. 17th May 2017 – Thermoskin announce 2 year sponsorship of Hampton Junior Soccer Club Women's team. 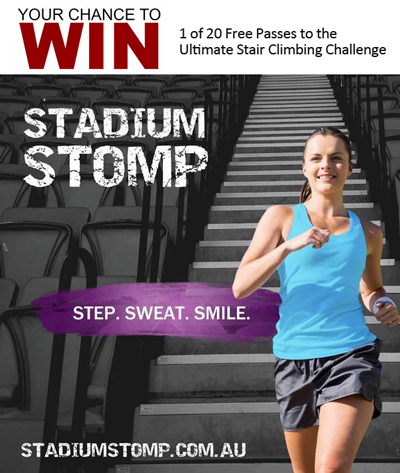 17th May 2017 – Thermoskin announced as the Performance & Injury Prevention partner for the 2017 Stadium Stomp series. 27th April 2017 – Your chance to win 1 of 5 Thermoskin EFTPOS Gift Cards! 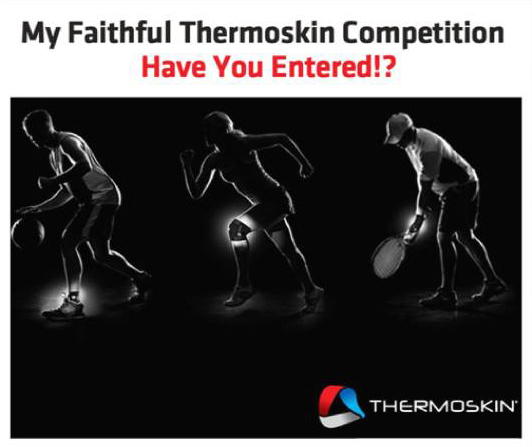 23rd January 2017 – My Faithful Thermoskin Facebook Competition Starting Soon! 6th June 2016 – 16 Australian Teams & Individuals Win From a Share of Over $12,000. 1st March 2016 – Nominate a team or an individual for the chance to receive up to $1,500 from Thermoskin’s Community Sports Fund! Apply now for funds to upgrade training facilities, equipment, club uniforms or other much needed support for your team or an individual. 30th October 2015 – Plantar Fasciitis is a common foot condition that causes pain underneath the heel when you walk. It effects people of all ages including athletes and those that are on their feet for long periods of time. 30th April 2015 – With an all time record number of entries, choosing just 10 recipients of the 2015 Thermoskin Community Sports Fund was a no mean feat for this year’s judges. From horse-riding and pole-vaulting to AFL and surfing, the judges assessed a total of 321 entries from an amazing range of sports, as well as teams from every state and territory across Australia. 10th April 2015 – Public voting has now opened for the Thermoskin Community Sports Fund. Vote for your favourite team or the team who you think deserves the funds for their chance to win up to $1,500. The much needed funds can go towards equipment, new uniforms or upgrades to training facilities. 2nd February 2015 – Media Release: Grassroots Australian sporting teams have the chance to secure funding of up to $1500 in the annual Thermoskin Community Sports Fund. The popular fund - now in its third year - encourages sporting clubs, teams and organisations to apply for much-needed funds for equipment, new uniforms or upgrades to training facilities. 17th November 2014 – Australia’s leading brand in injury prevention and rehabilitation support products Thermoskin together with Red Agency PR, have won a commended award at the2014 PRIA Golden Target Awards for the Thermoskin Community Sports Fund program. 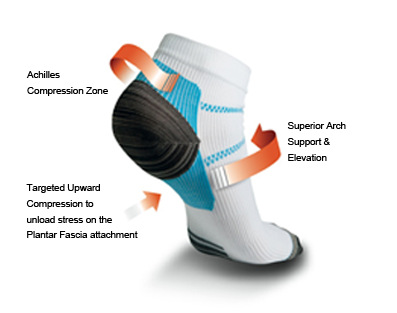 7th July 2014 – Australia's leading brand in injury prevention and rehabilitation support products Thermoskin, has launched it's newest product - the FXT Compression Socks. 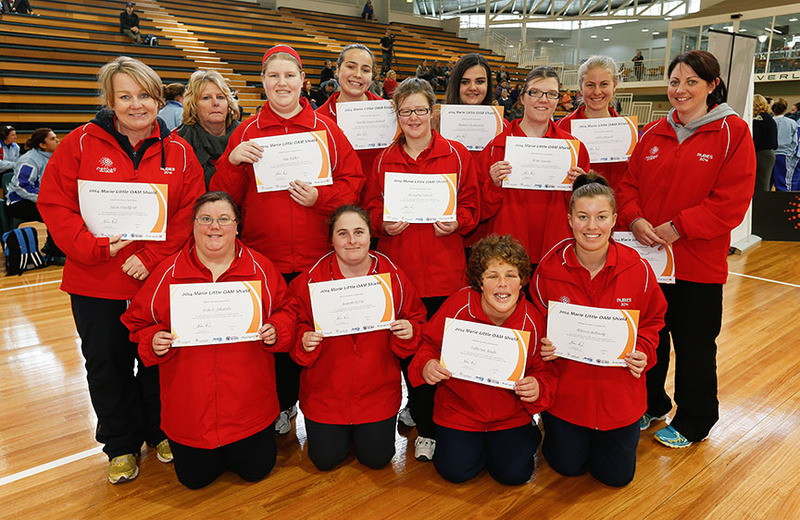 16th April 2014 – Thermoskin have chosen 14 lucky recipients from around Australia to receive funding for their community sports team. 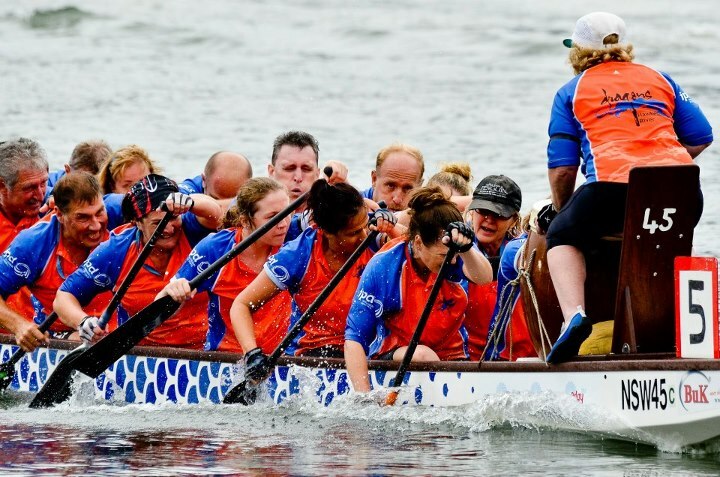 A dragon boat racing team in Wagga Wagga and a little athletics club in Kyneton are just two of the 14 lucky recipients out of 142 entries from around Australia in the 2014 Thermoskin Community Sports Fund. 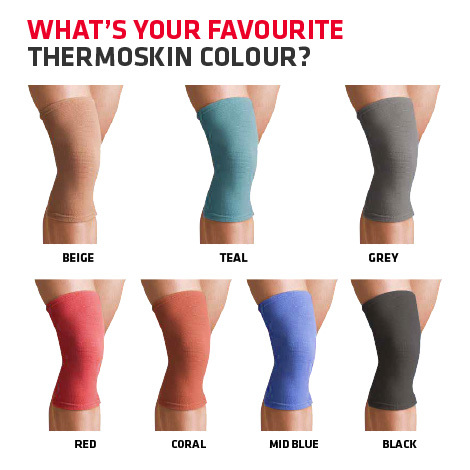 19th August 2013 – Developed three decades ago by sporting aficionados looking for a way to quickly heal their aches and pains, Thermoskin has grown into an export success story. 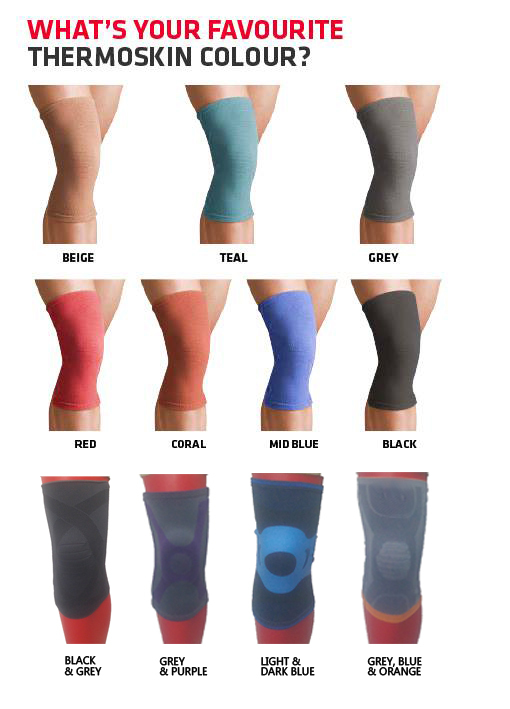 9th July 2013 – Australia's leading brand of injury prevention and rehabilitation support products, Thermoskin, has launched its newest product – the Cooper Knee Alignment Sleeve - at the National Athletic Trainers Association annual conference in Las Vegas. 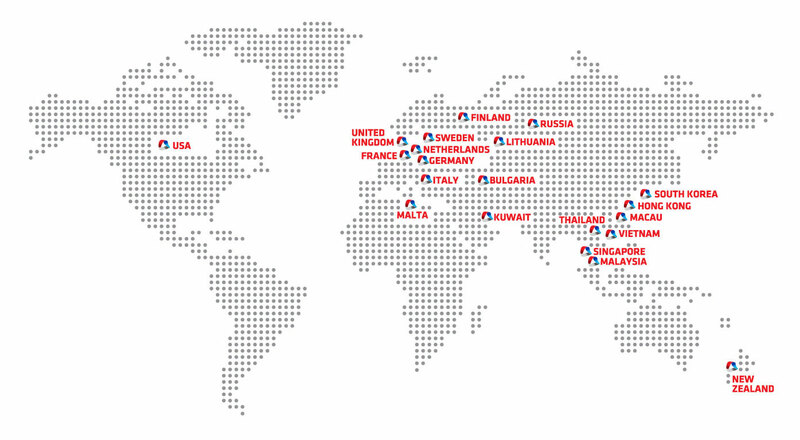 9th July 2013 – Thermoskin, has expanded its global footprint to 18 countries having recently signed deals to export to Sri Lanka, Vietnam and Hong Kong. It is also eyeing the lucrative Indian market.